Stevon Lewis - Want More Success? This Type of Therapy Can Help! Do you ever feel that you are subject to your emotions and thoughts, rather than being in control of them? This can have a spiraling effect on our emotional wellness, but therapists like our guest today can help us break those patterns and lead a more positive life. Stevon Lewis is a licensed Marriage and Family Therapist in Torrance, California, with degrees in Psychology, Afro-Ethnic Studies, and Counseling. For over seven years, Stevon worked as a therapist at a community mental health agency in Long Beach with the families of adolescents involved with the juvenile justice system. He currently works at Woodbury University as the Director of Counseling Services. Today’s show is about how our thoughts direct our outlook on life, and how therapeutic techniques help us stop negative cycles in our subconscious minds. 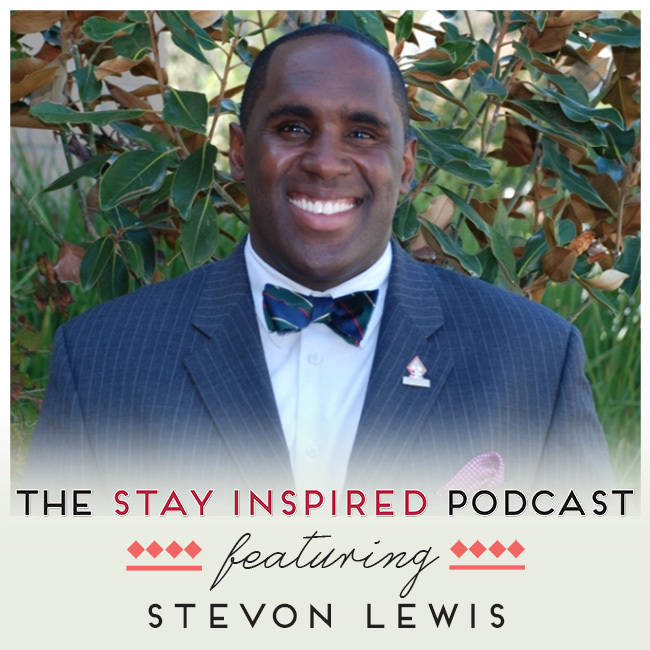 Stevon is truly an expert in the art of harnessing your mind for positive change. In this episode, he will help you get on track to the life that you deserve! ← 12 Ashley Rideaux – Can Practicing Yoga Inspire a Positive Outlook on Life?